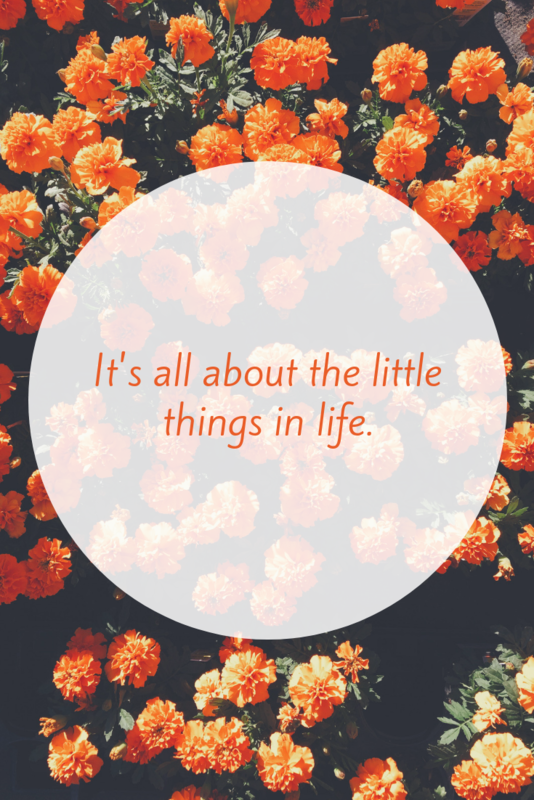 Today is my first installment of a Monthly Favorites series I will be calling, “The Little Things.” This monthly post will consist of items that I am loving and want to share with you. 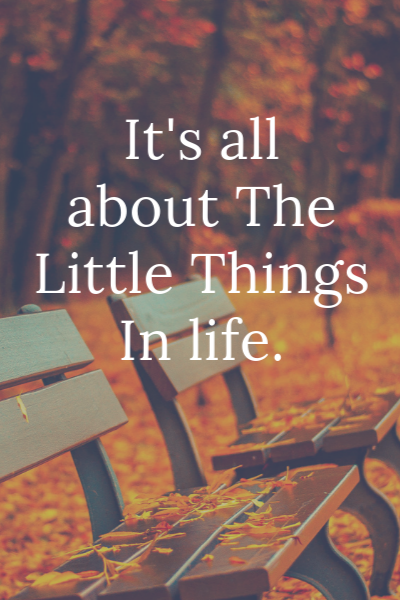 I wanted to call it “The Little Things,” because sometimes in the hectic world we live in, it only takes little things to make us happy. Personally, I have a very hectic schedule that revolves around two young boys and as I mentioned, one with autism. Because of this, I must find things that work for me that fit in with my lifestyle. I also must work within my own family’s budget, so these are products or even things that money can’t buy that are important to me now. The post may contain affliate links. 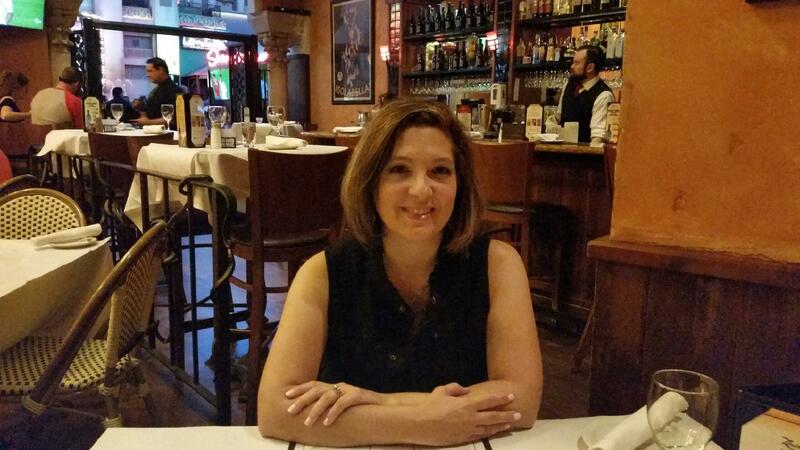 Joann Salas is a participant in the Amazon Services LLC Associates Program, an affiliate advertising program designed to provide a means for sites to earn advertising fees by advertising and linking to amazon.com. Non-Stick Toaster Bags I have been using these genius toaster bags now for months and they are a life saver for busy moms or anyone who wants to make a great grilled cheese sandwich in one toaster setting. My aunt and uncle gave me one to try and at first, I wasn’t sure it would work. It works great! Now instead of having to take out my frying pan, I pop the cheese between two slices of bread, put it in the bag and pop it in the toaster. Simple and easy to clean. The best part is they are reusable. P&J Trading Spice Set of 6 Premium Grade Fragrance Oils A few months ago, my sister gave me a diffuser. I was curious if I could handle the scents as I am generally very sensitive to perfumes and colognes. My first thought was to see if I can use a lavender scented oil to help with my boys sleeping at night. I don’t know if it was this one, but it was awful before I even turned it on. I figured using a diffuser was probably not going to be in the cards for me until I came across this listing on Amazon. The scents sounded inviting and something that wouldn’t give me a headache. The set includes 6 oils, in Cinnamon, Harvest Spice, Apple Cider, Coffee Cake, Gingerbread, and Pumpkin Pie. I have to say, there isn’t one that I don’t like. They are not overpowering or too cloying. I highly recommend you give this set a try as it is perfect for this time of the year and will also make a great gift. Deep Steep Coconut Oil Sugar Scrub I love body scrubs! And I love coconut scented anything even more. I found this brand last year in my local TJMaxx store during the holidays and have since been purchasing it on Amazon. They also sell hand soap and body lotion. I think this would make a great gift for anyone who enjoys bath and body products. CeraVe Hydrating Facial Cleanser Whether it’s age, heredity, or maybe I need to drink more water, but I have very dry skin. Normally, I alternate cleansers depending on what my skin needs at the time. However, I’ve been using CeraVe for a few months now and I really love it. It makes my skin and lips feel soft and it almost has a lotion consistency feel to it. I’ve been using the facial cleanser along with the moisturizer, which is also one of my favorites this month, with great results. CeraVe Daily Moisturizing Lotion This is by far one of the best moisturizers I have used in the drugstore category. It contains hyaluronic acid and ceramides, which is what I was searching for when looking for a new moisturizer a few months ago. There are many on the market now, from high end to drugstore, but this is the one for me. It is very light and doesn’t leave your face feeling greasy. I think my skin looks better since using it and I’m very happy with it. If you are looking for a good cleanser and moisturizer, I recommend giving the CeraVe Cleanser and Moisturizer a try! Physicians Formula Eye Booster 2-in-1 Lash Boosting Eyeliner + Serum If you read my post about “How I became Obsessed with Beauty Products,” you will remember that eyeliner was my first makeup product I could use. I love eyeliners and I am always trying new ones. I love this one from Physicians Formula. I am new to the whole “winged” eyeliner look so this one made it simple to do. I like that it’s easy to control how thin or thick you want your liner and it stayed put until I removed it at the end of the day. If you are looking for a new eyeliner or new to the “winged” liner look, give this one a try. As a bonus, it’s supposed to help grow lashes, but honestly, I don’t use it every day, so I couldn’t add anything to say that it does that. Garnier SkinActive Clean+ Soothing Makeup Removing Cleansing Towelettes, Sensitive Skin I love the easy quick way to remove your makeup with these cleansing towelettes. I have sensitive eyes, and these are the only ones I have found that won’t burn my eyes while removing eye makeup. I use these sometimes as a pre-cleansing before using my cleanser to wash my face and they do a great job. They are moisturizing and don’t dry your skin out. If you are looking for a cleaning wipe that is safe for sensitive face and eyes, this is a great choice. The Simple Abundance Journal of Gratitude – As you may have read in my “About Me” section of my blog, journaling and writing has been a huge part of my life. A few years ago, I found this journal during a difficult time in my life. My mom had just been diagnosed with cancer and writing during that time was difficult. The concept of this journal is to give thanks for five gifts or blessings in your life every day. It would hopefully leave you feeling better about your life and to help you realize that even though times are tough now, you can still appreciate five things that made your life feel fulfilling. I’m not going to lie, it was difficult some days to find one, let alone five. However, I do believe it helped keep me a little more focused and grounded on what mattered the most. Sometimes I pick up that journal and randomly choose a day to see what was going on and if today I feel any different or better. I think it helps remind me how quickly life goes by and how often we can forget to say thank you for what we have. Although this is a post of October’s favorite little things, I can’t go without mentioning one of my favorites from this past September. This doesn’t fit any category as this is something money can’t buy. My husband and I celebrated 10 years of marriage on September 7th. We had a small dinner party for family and friends and it was absolutely the highlight of my September. I am so grateful for having 10 amazing years with my best friend and I look forward to the next 10+ years! So, what have you been loving this month? Please share as I am always interested in learning about new products or anything that has made your October awesome in any way. I was prowling around online last night shopping for a new facial moisturizer and I remembered your recommendation for CeraVe. I can’t wait to try it. I hope you like it! Please let me know how you like it once you have given it a try.